When it comes to fancy dress its always a hard choice when you are offered so much selection. We recognize that dressing up is becoming more popular than ever so we like to offer as much range as possible to make it easier for you. 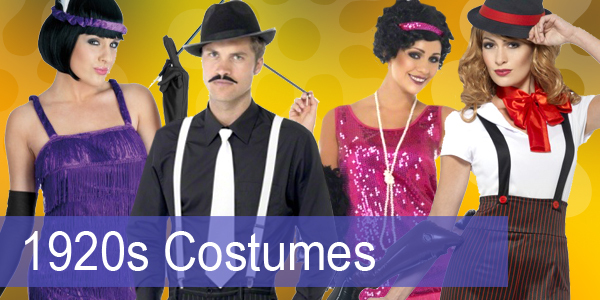 By Ordering our fancy dress costumes online through our store means you can now save money and time walking around town trying to find something suitable that fits. We pride ourselves for offering great customer service and quality outfits at very affordable prices. If you have any questions or would like to speak to a member of our staff please call us on 01268 906294 or contact us through the contact us link on our home page. We hope you find what you are looking for. Don't forget our goal is to always please our customers. So by purchasing from divas-n-dudes.co.uk you can dress to impress. Plus to make things easier we have illustrated a size chart and sizing guidance which we hope you will find very helpful. So if you fancy a bargain look no further. We stock; Cowboy and Indians Fancy dress, Cops and Robbers Costumes, 60s and 70s Costumes, Maids Outfits, Pirates, 1980s, Saloon Girls, Nuns and Vicars and mush more. 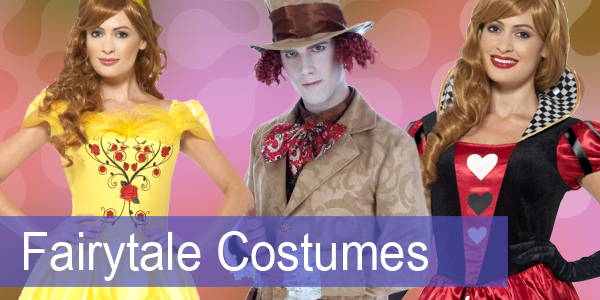 For a huge range of plus size fancy dress call or order online today! Top brands include; Smiffys, Fun-Shack, Wicked Costumes, Widmann and more. Fab costume fits really well & looks great! I am very pleased with my outfits.